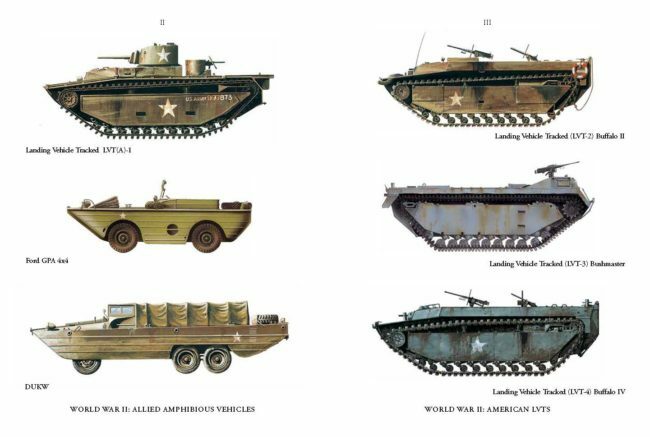 Rather than following a narrative history, Amphibious Warfare takes the unique approach of unfolding the different stages of an amphibious campaign chapter by chapter, illustrating each with relevant case studies. 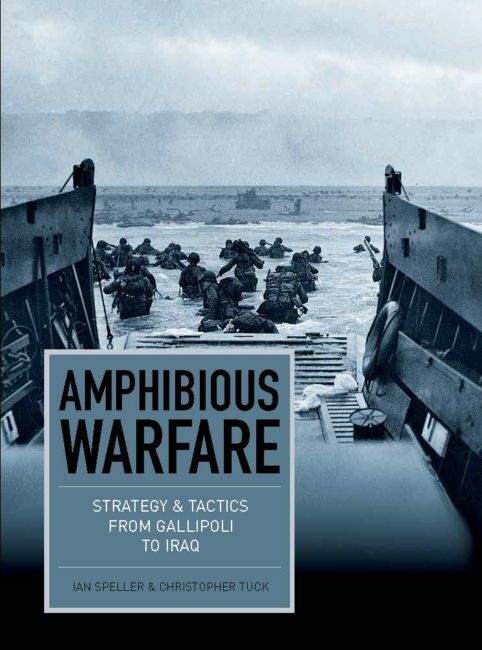 From planning and preparation to reaching landing zones, from beachhead consolidation to securing a target, Amphibious Warfare offers a complete picture of the personnel, technology and tactics involved. 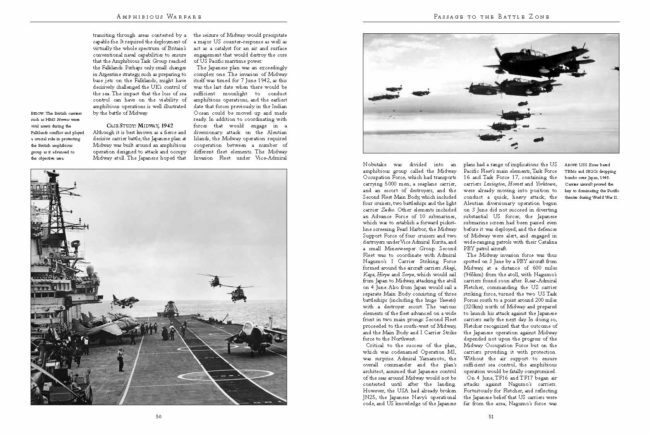 Illustrated with more than 150 photographs and including a 16-page colour plate section with more than 40 colour artworks, Amphibious Warfare is the complete guide to modern waterborne warfare. Dr Christopher Tuck is a Senior Lecturer in the Defence Studies Department. He has previously been a Lecturer in the Department of Defence and International Affairs at the Royal Military Academy, Sandhurst and a Research Intern at Saferworld, a foreign policy lobbying group. He has been at Staff College since 1997. He has an MSc Econ in Strategic Studies from the University of Aberystwyth and a PhD from Reading University. 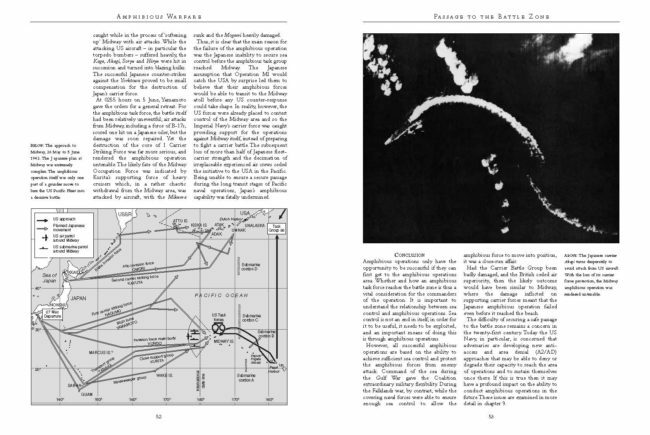 His current research consists of two book projects: one on British strategy during the Confrontation with Indonesia; the other on land warfare since 1900. 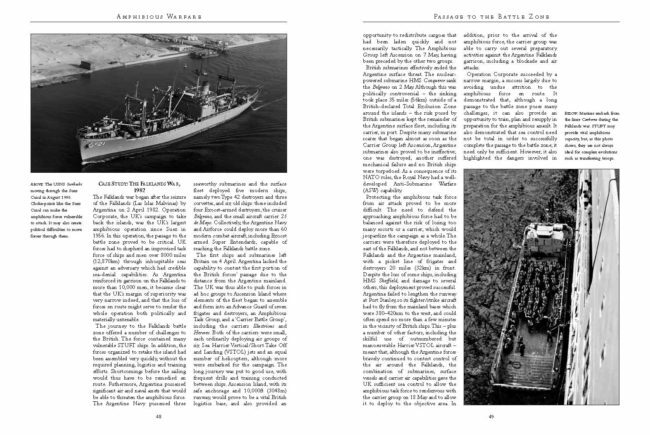 Dr Ian Speller is a senior lecturer and Director of the Centre for Military History and Strategic Studies in the Department of History at NUI Maynooth. Prior to this he was a Senior Lecturer in the Defence Studies Department at King's College, London.